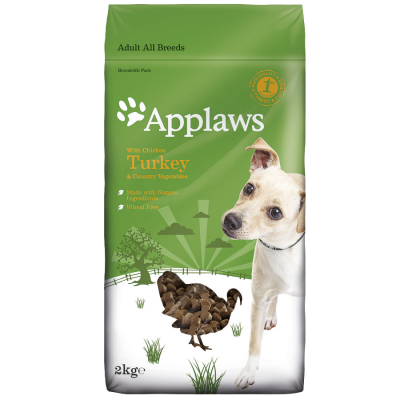 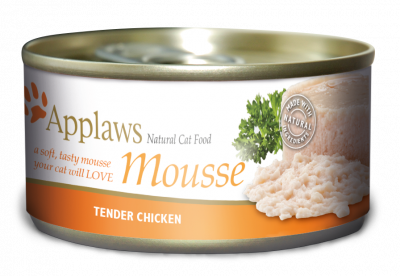 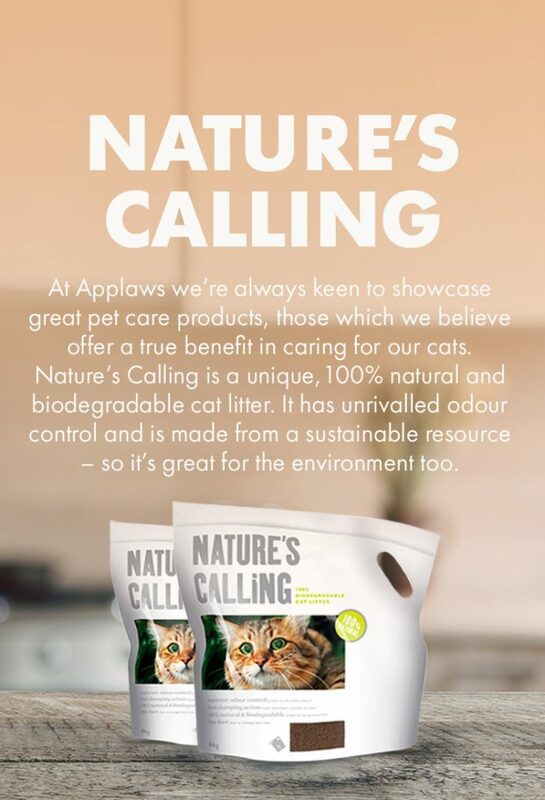 At Applaws we’re always keen to showcase great pet care products, those which we believe offer a true benefit in caring for our cats. 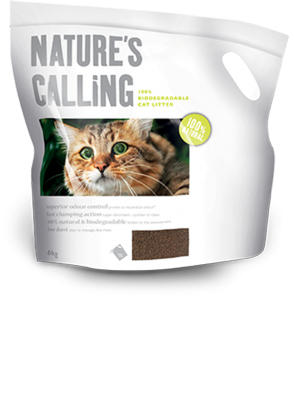 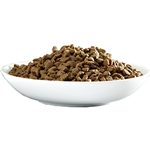 Nature’s Calling is a unique, 100% natural and biodegradable cat litter. 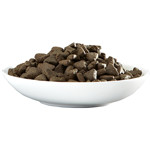 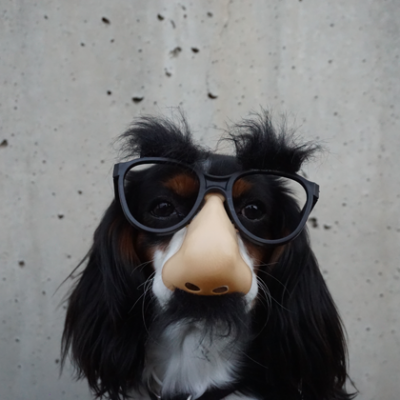 It has unrivalled odour control and is made from a sustainable resource – so it’s great for the environment too.